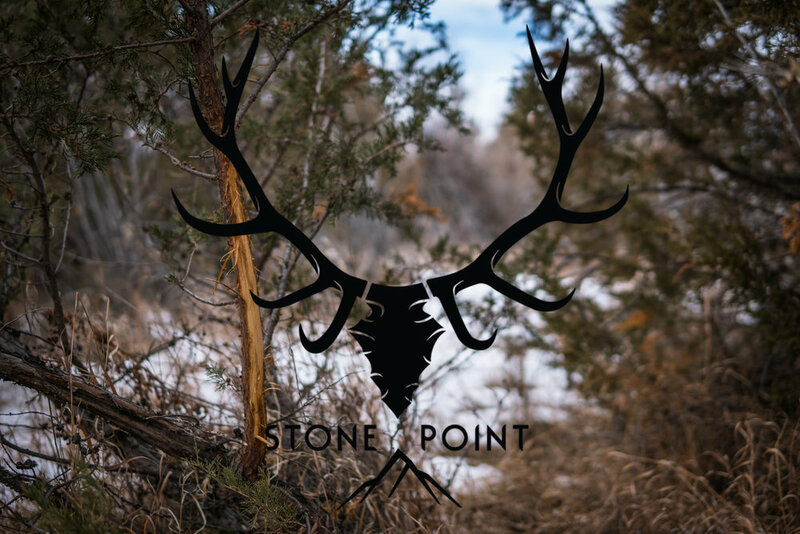 StonePoint Trading Company was founded by outdoorsmen who understand the need to keep tradition alive in a time where technology is king. Here you will find that the appreciation of a quality hand-crafted product and time spent afield in the wild is not just a hobby, but a lifestyle. This Lifestyle is one rich with heritage and dates back to the origin of mankind. The simple pursuit of an animal with stick and string in hand is one of our oldest traditions and is one shared by all men and women. This instinctive chase stirs the hearts of many hunters and reminds us of simpler times and wilder places. Our mission is to keep that tradition alive while also supplying you with all your traditional archery needs. StonePoint Trading Company will continue to grow and be stocked with new RER Bows weekly as well as new products, eventually being a supplier for not only traditional archery gear but for any and all traditional outdoor supplies.